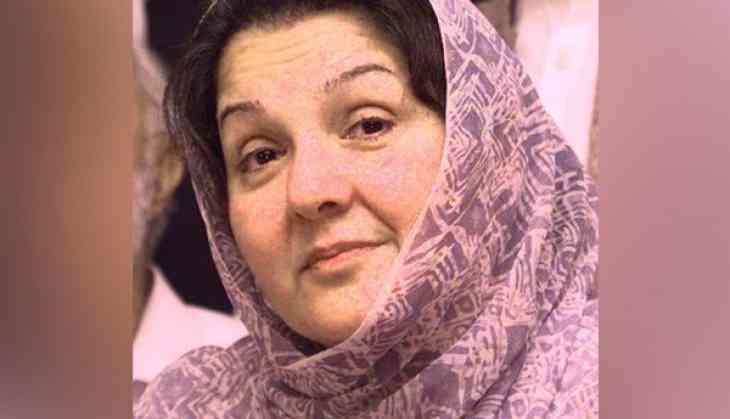 LAHORE: Pakistan Muslim League-Nawaz (PML-N) Spokesperson Marriyum Aurangzeb Wednesday informed that the funeral prayer of Begum Kulsoom Nawaz will be offered at 5pm on Friday (September 14) at Sharif Medical City, Jati Umra. The Rasm-e-Qul of the former first lady will take place on Sunday (September 16) between Asar and Maghrib, the spokesperson said. She further said that Nawaz Sharif will meet the people visiting his residence from 4pm to 6pm on Thursday. Media reports said that the ex-PM was unable to meet visitors arriving at his residence due to his deteriorating health. Hamza Shehbaz, Salman Shehbaz and Asif Kirmani met the visitors instead of Nawaz, they added. The PML-N leaders and family members have been arriving at the ex-premier’s Jati Umra residence since last night to extend condolences over the sad demise of Kulsoom Nawaz.